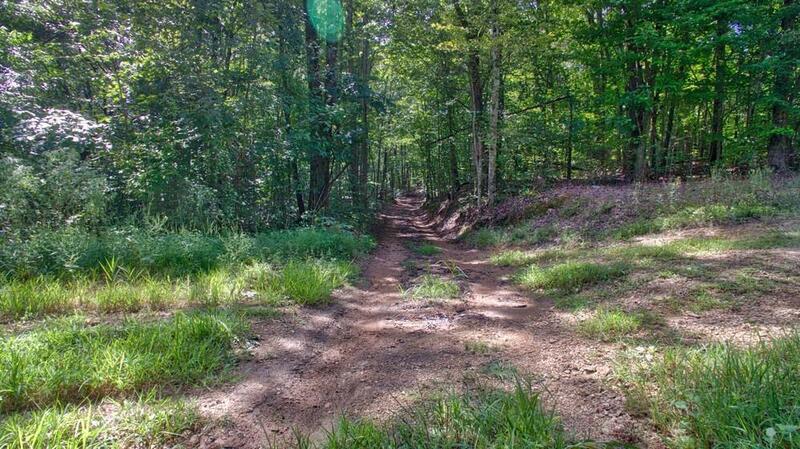 20.49 Acres completely wooded with approx. 1,500 ft. of county road frontage. Property has been surveyed and well is in place for water. Property is surveyed in tracts but is only offered as a whole. Trail in place leading you back through the property. No restrictions! Total of 4 septic soil sites! Follow driving directions per MLS, DO NOT follow GPS directions.